We design beautiful, handcrafted metalwork. Firefly Lighting offers custom handcrafted ironwork lighting, furniture, gates and architectural elements. 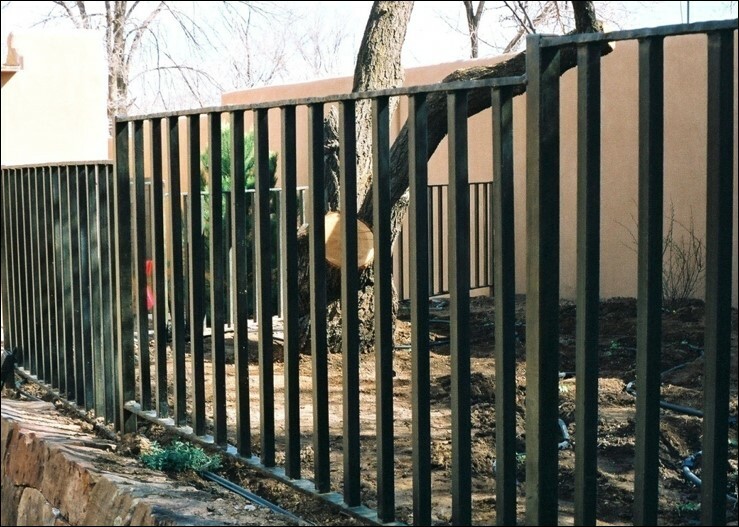 We use New Mexico artisans expert in old world metalworking techniques to create distinctive metalwork for the home, museums, hotels, commercial and public buildings. We can create that special lamp, chandelier, gate or fireplace screen for your home. We have a selection of furniture designs which will make your home stand out! Design is important to express how you want your customers to percieve you, and with our custom fixtures and furniture, you can share your aesthetic with artisan style and panache. Our experience working with the best architects and builders in the hospitality industry will help you get the custom crafted look you want done on time and within budget. 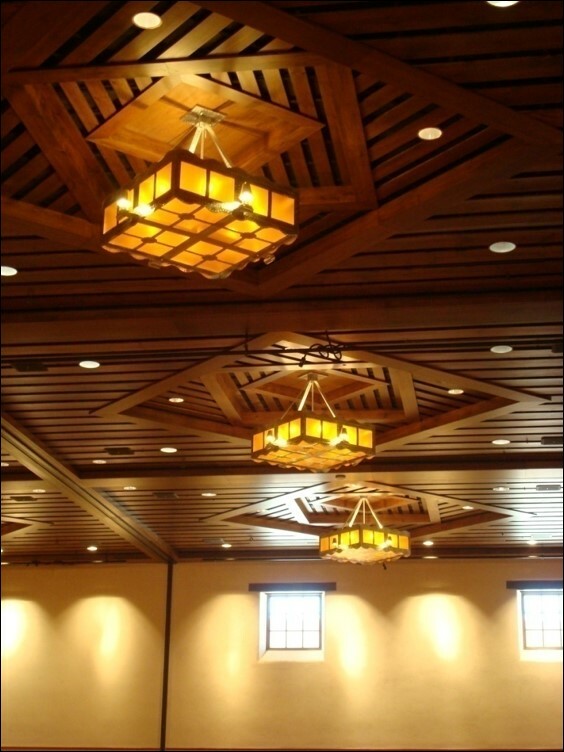 Custom metalwork lighting is our specialty! Firefly Lighting has been creating specatcular custom lighting for homes, business, and the hospitality industry for over twenty years. Our chandeliers, sconces, and specialty lighting incorporates our distintive style with other artisan glass, ceramic and painting to make your home and business unique. Our Artisan Furniture Makes a Statement, Your Statement! Firefly's artisans bring a touch of handcrafted mastery to custom furniture. We work with you, your designer, builder or architect to create the perfect look for your space. Join the many custom home owners, builders, architects, designers and the hospitality industry in working with Firefly Lighting to design furniture to perfect your look. Let your entrance make a statement with our gaits and fences. We can create custom ironwork for your home or business. Sometimes you need that special custom work for your home or business. At Firefly our artisans can make custom ironwork for your needs, whether it is a window, door, firescreen, or any other creative metalwork for your needs.